The Beatles produced what critics consider some of their finest material including the album Sgt. Pepper's Lonely Hearts Club Band (1967), widely regarded as a masterpiece. Four decades after their break-up, The Beatles' music continues to be popular. The Beatles have had more number one albums on the UK charts, and held down the top spot longer, than any other musical act. According to RIAA certifications, they have sold more albums in the United States than any other artist. 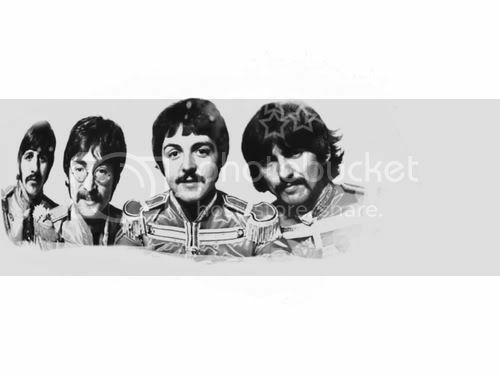 In 2008, Billboard magazine released a list of the all-time top-selling Hot 100 artists to celebrate the US singles chart's fiftieth anniversary, with The Beatles at number one. They have been honoured with 7 Grammy Awards, and they have received 15 Ivor Novello Awards from the British Academy of Songwriters, Composers and Authors. The Beatles were collectively included in Time magazine's compilation of the 20th century's 100 most influential people.